Play At Home Mom LLC: Photo Charm GIVEAWAY!! Its time for a giveaway! 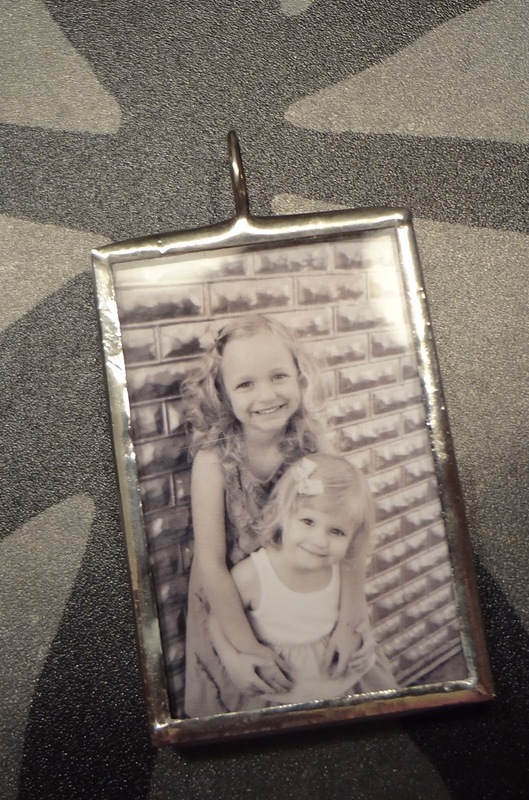 Check out these incredibly cute necklace photo charms. With all of the pictures we take...you KNOW we love these!! They are double sided glass necklace charms with custom photos on one side and the names of children OR a quote on the back! A unique and one of kind piece of jewelry! Visit TWINPLICITY FACEBOOK PAGE and "like" their page. Write on their wall "PLAY AT HOME MOM SENT ME"